5612 W Michigan St Milwaukee, WI. 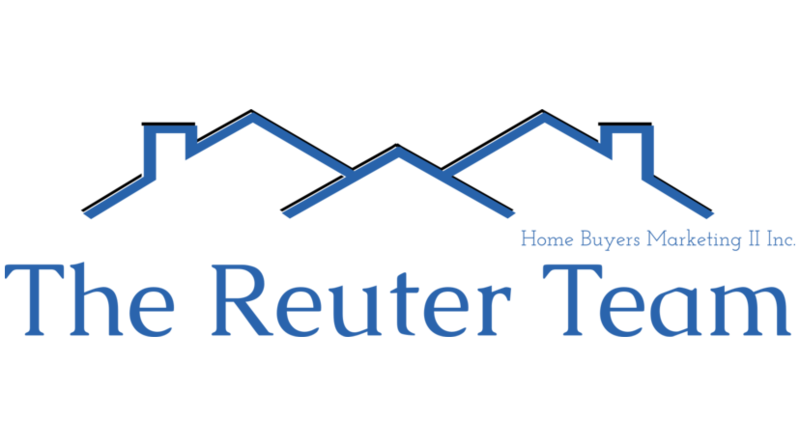 | MLS# 1843563 | John Reuter Realtor/Broker/Owner of The Reuter Team. Wisconsin Homes for Heroes Realtor. Proud to be the Top Homes for Heroes Realtors in Wisconsin and One the Top Homes for Heroes Realtors in the United States. Motivated Seller! Move In Ready! 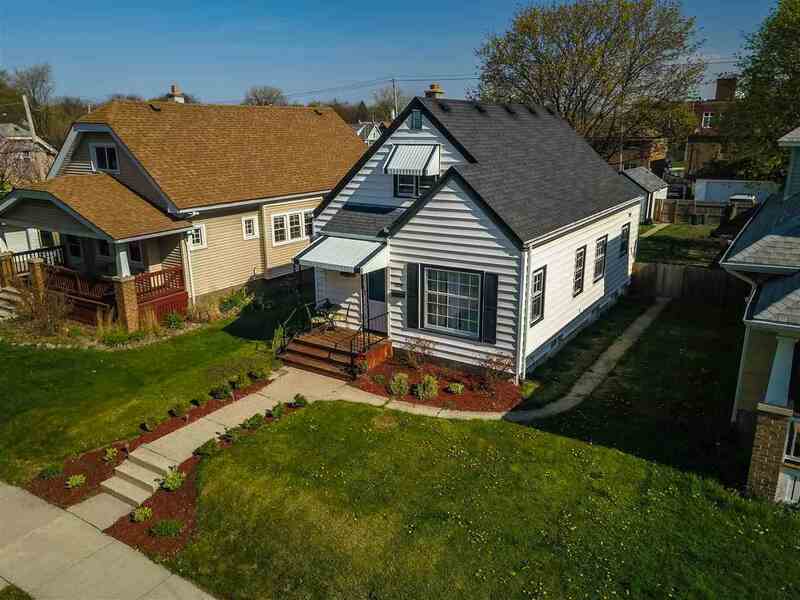 This beautiful 4 Bedroom Cape Cod nestled in Milwaukee's Story Hill on a dead end street has everything you`d ever need at home and is minutes away from everything else! 16 Minute Walk to Miller Park! NEW Air Conditioner last summer, completely fenced in yard is great for pets, ample parking available 1.5 Car Garage and 2 Parking Spaces in alley (as well as street parking). New Flooring in Living Room, Dining Room and Landing last year, new carpet on stairs and upper! Completely remodeled approximately 2.5 years ago! Includes a great Garden Area, Garden Boxes!